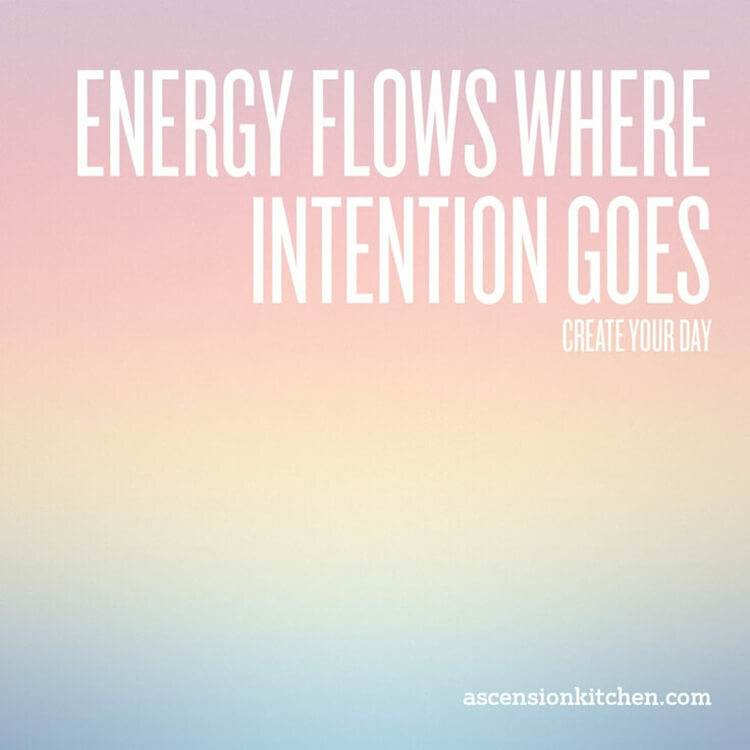 IFB » Daily Inspiration » Daily Inspiration: Energy flows where intention goes… Create your day. Every morning when I wake up, I like to set my intentions for the day. Things I would like to accomplish, whether it be a task or to keep my cool during stressful times. Without taking the time to set intentions, it's a lot easier to get caught up in the moment and slide into old (and sometimes bad) habits, procrastinations, flying off the handle, you name it. When it comes to blogging, we're all doing this on our own. We set the publishing schedules, we spend time on social media, no one is forcing us to do it, and no boss is there to reprimand us when we fail. Being accountable to yourself can be liberating, but at the same time it's easy to get lost in habits. So if you're looking to change things up, take the time to set your intentions, you'll be surprised how much more often they actually happen when you do. 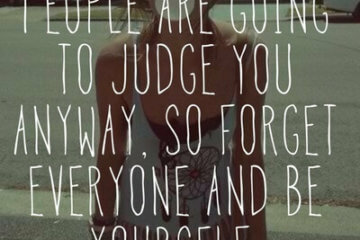 Just found this website and I am loving the positive vibes! Thank you!